Hans von Sponeck: We appeal, first and foremost, to the conscience of governments and civil society but also to their legal-mindedness not to accept impunity any longer. Geneva International Centre for Justice (GICJ) is participating in the review of Iraq at the 55th session of the United Nations Committee Against Torture (CAT), from 27 July to 14 August 2015. GICJ has submitted to the Committee its shadow report on torture in Iraq expressing its grave concern about the continued and widespread use of torture by different actors in the country. GICJ has gathered extensive torture evidence. It has repeatedly brought such evidence to the attention of the United Nations Human Rights Council. GICJ therefore welcomes the review of Iraq’s record by the Committee against Torture, and hopes that the Committee will be able to take all actions within its power to seek an end to the use of torture in Iraq. 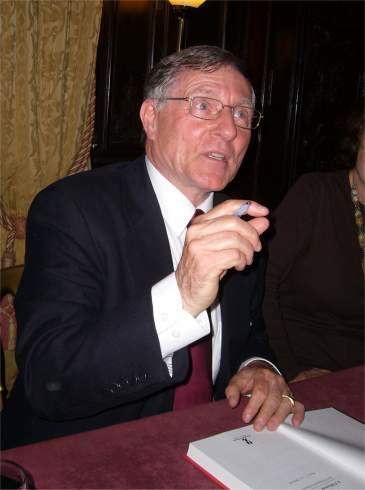 Dr. Hans-Christof von Sponeck, former UN Assistance Secretary General and President of Geneva International Centre for Justice, said that the current situation in Iraq, where state actors and others are able to torture with impunity, follows years of similar actions by US-led occupation forces following the 2003 invasion. The report explains how the UN Convention against Torture and the Geneva Conventions have been violated in Iraq over many years by both organizations and governments. In this context, GICJ wants to underline that such torture practices have been recognized in detail by the December 2014 US Senate report on torture. The official report submitted by the Iraqi government to the UN committee appears woefully inadequate in dealing with the situation on the ground. The report highlights the various legal safeguards against torture, but fails to discuss the fact that the Iraqi judicial system does not adhere to domestic and international law. GICJ believes that what is important is not only the existence of laws which prohibit torture, but rather the actions taken to ensure the implementation of the prohibition. To fully understand conditions in Iraq, it is crucial to point out that torture in Iraq is not only used by one set of state actors. Several sets of authorities are carrying out campaigns of abduction and detention which usually involve the use of torture. They include police units, security forces, intelligence services and units of the Iraqi army as well as criminal groups, all of whom carry out abductions and torture on a large scale. When the actions of militias are also considered, it becomes an even more dramatic situation. 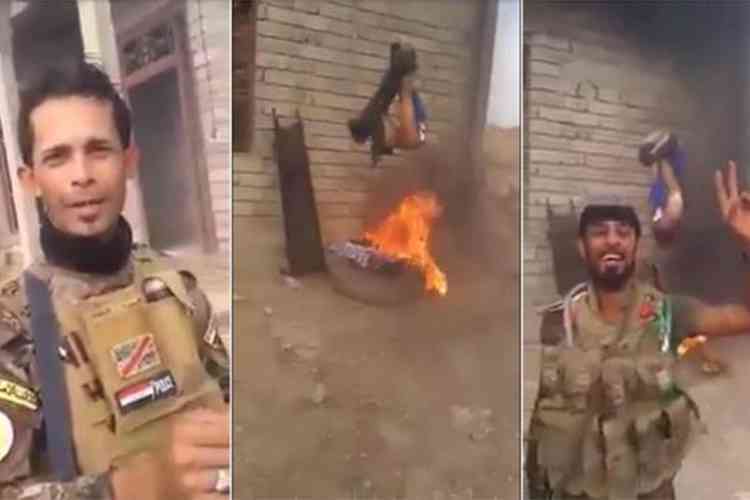 There are over 50 militias in Iraq with all of them exercising the authority of arrest, detention, torture and in many cases summary executions. GICJ believes that the ongoing problem of torture within Iraq, and related acts such as illegal detentions, unfair trials and expedited executions, requires a concerted international effort for elimination. Torture is an issue of particular importance, because of its ability to permeate all other aspects of life. A judicial system which is dependent on and supportive of confessions elicited through torture is not one that serves the people. GICJ however believes that in dealing with torture in Iraq, the origins must be examined. It is through this that we can put into context the situation in Iraq today and formulate a targeted strategy that puts pressure on the Iraqi government and other parties to end the use of torture once and for all. Mr. von Sponeck concluded by saying that efforts must continue to find a court willing to hear the many cases of torture and ill-treatment that have taken place in Iraq and elsewhere “for the sake of justice, redress for victims and the urgently needed rehabilitation of international law”. To download the full report submitted by GICJ please click here. To read the Press Release in French, please click here. To read the Press Release in Spanish, please click here. To read the Press Release in Arabic, please click here.